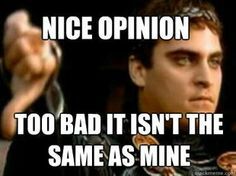 Something I struggle with on a daily basis is forming a solid opinion about current events, political movements and social causes. 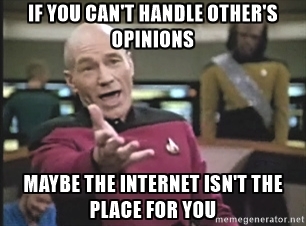 I definitely have opinions but I find it hard to just pick one thing and stick with it. Rather I read a lot and shape my opinions as best I can from seeing what other people think, gathering real information based on facts, and weeding out the unreliable material. My opinions are usually a work in progress. It's easy to make easy blanket statements about something, but usually things are more nuanced than that. I often share articles on Facebook or on this blog where the writer has articulated their thoughts much better than I could, but in a way that aligns with my thinking. I try not to plagiarize (a hot topic right now) others' writings and when I can, I cite back to the source, but I do repeat a lot of what I hear in conversations with colleagues and friends. I know you can't really change peoples' minds, they have to change their own mind, but that's why I share the articles, so they can read about whatever it is for themselves. 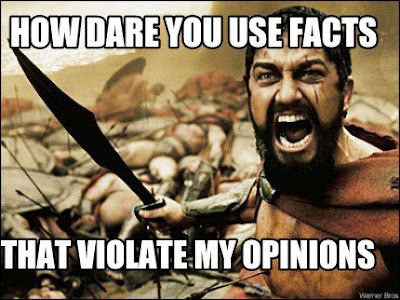 So that's my opinion on opinions! And my piece of advice is keep an open mind when talking to people, you never know what you might learn. At the same time, know your audience; you may just end up having an unpleasant conversation with someone for no reason since they will never change their mind. Very good! I would love to continue this conversation! Great memes, too. 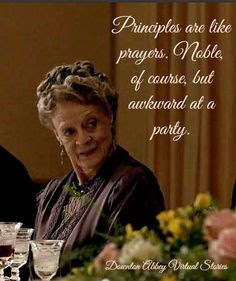 I remember when the Dowager Countess said that!